Katherine leads the Data2Decisions team in the delivery of marketing effectiveness consultancy for some of the world’s biggest brands. She combines creativity, analytics and technology to help clients make better, more data-driven marketing decisions. She joined Data2Decisions in 2006 and has played an instrumental role in the company’s rapid growth. She helped to internationalise the brand to 14 offices globally and established the business as key player in digital effectiveness consulting. 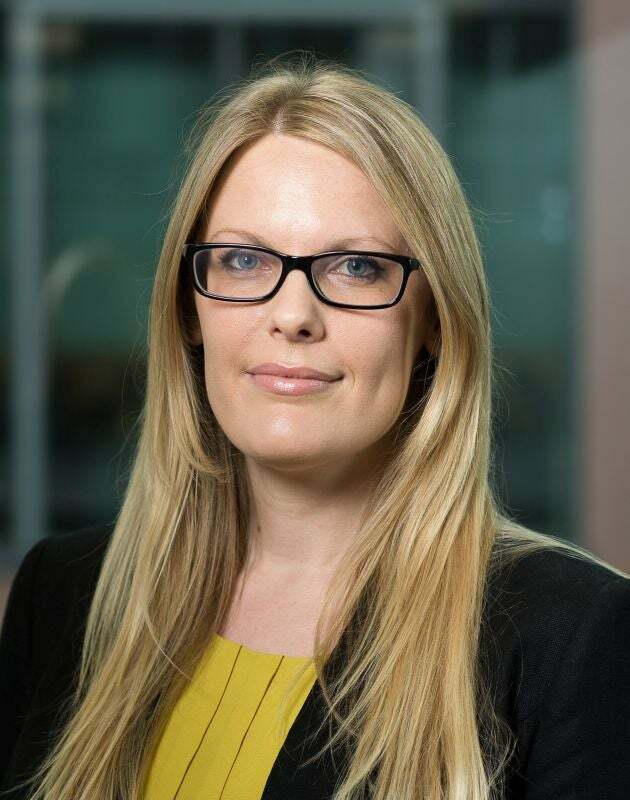 With more than 15 years’ industry experience, Katherine’s expertise spans statistical analysis, consumer research and advertising strategy and she has a BSc in Psychology from the University of Warwick.